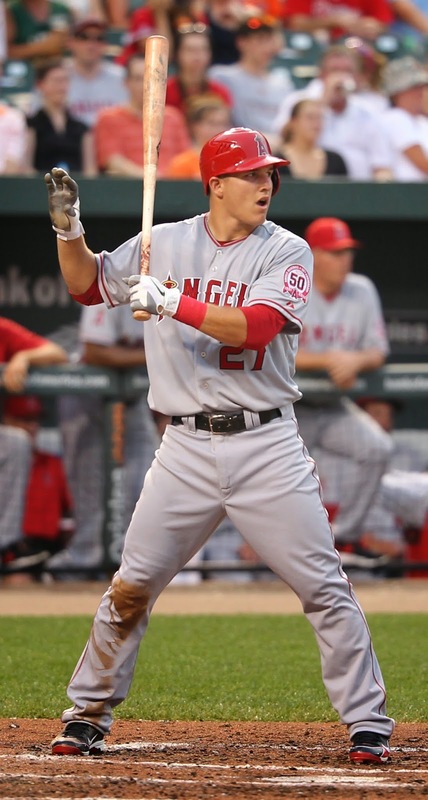 BAseball Reality Tour: Who Said Mike Trout's Not Perfect? Who Said Mike Trout's Not Perfect? A special "thank you" goes out to Sam Miller for mentioning, on Effectively Wild, that he sometimes goes to BrooksBaseball.net for a quick snapshot of a player. Sam is right. It's great. It succinctly tells you a lot about a pitcher's repertoire or a batter's approach at the plate. A typical write-up for a batter will say something like this, from the Hitter-At-A-Glance for David DeJesus: "Against All Fastballs (1,194 seen), he had a league average eye (0.94 d'; 59% swing rate at pitches in the zone vs. 24% swing rate at pitches out of the zone) and a very patient approach at the plate (0.25 c) with a below average likelihood to swing and miss (10% whiff/swing)." It can be surprising to learn that Mike Trout's Hitter-At-A-Glance on Brooks Baseball lacks descriptive ratings such as "exceptional" and "outstanding". Beyond that, it's bewildering to learn that his some of his grades are worse than league average. To the point, Mike Trout's batting eye is described as "league average" versus fastballs, "very poor" on breaking pitches, and "poor" against offspeed stuff. How surprising and counterintuitive does it sound that Mike Trout doesn't have a good eye? He had a .432 On Base Percentage last year and lead the league with 110 walks. Those are basic stats that aren't telling us the whole story. For more advanced metrics, courtesy of Fangraphs, Mike Trout has positive run values against every pitch offering, aside from exceptionally rare knuckle ball and eephus pitch outliers. Wild. Context is critical. It helps maintain perspective. Mike Trout is incredible, awesome. The best, he can do it all. He's fast. He has power. He reaches base. Mike Trout's #1 ZiPS Comp is Mickey Mantle, and somehow that seems to elevate the Mantle brand, in my opinion. Mike Trout is the best player of at least two generations, and according to Brooks Baseball, he's doing it with a batting eye that is league average at best. Amazing. Everyone's perspective is different. Hopefully, everyone takes something different away from The Mike Trout Experience. Trout is just so good. People who like baseball should be thrilled for the chance to see Mike Trout when the Angels visit their town. 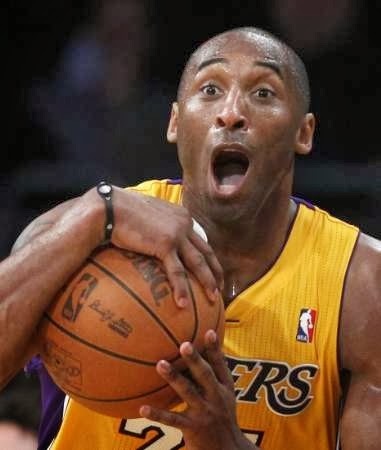 Throwing ear muffs on "perspective" for a cross-sport comp, Mike Trout is better than Kobe Bryant. Mike Trout is entering his third full season this year. After three full seasons, Ted Williams had 24 Wins Above Replacement. If Trout stays healthy, he should pass 24 WAR by June. Is Trout going to peak for a few years with 15 WAR seasons? How about that Evan Longoria? 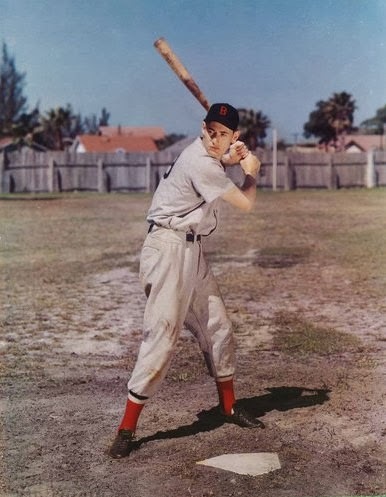 Ted Williams would be 11th, with 13.0 rWAR. How May We Compare Slash Line Trends?